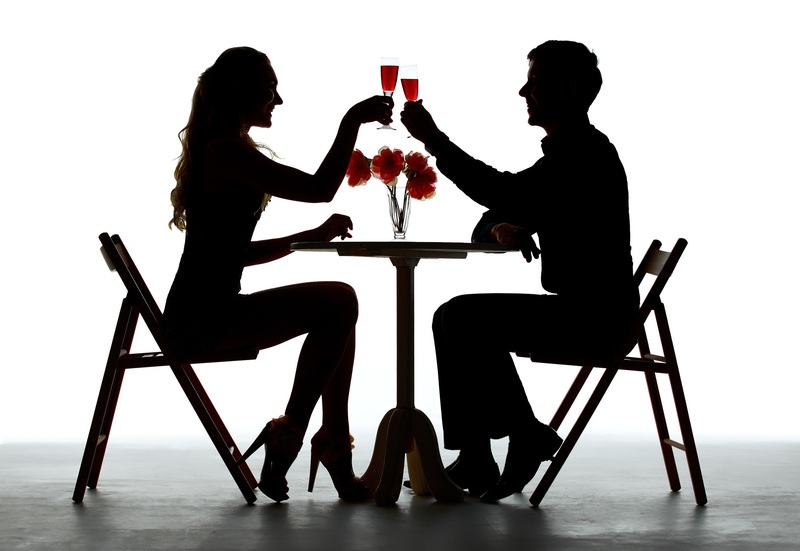 You have enough of those virtual dates, that do not guarantee real- life meetings ? where you will make new, interesting friends, or maybe you will meet the love of your life! We would like to offer you dates for forigners, who moved to Warsaw for studies or to work here permanently….